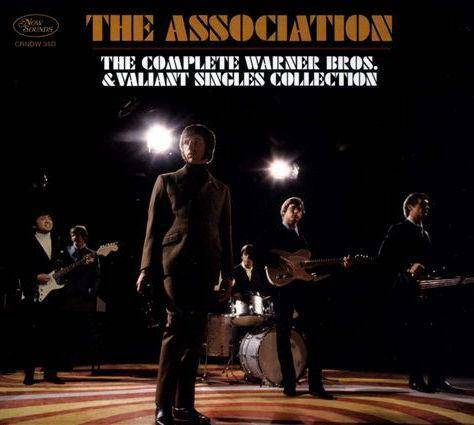 The Association - The Complete Warner Bros. and Valiant Singles CollectionCD1. The link for CD1 is missing now. Hi Angi! The Link for CD1 is broken.